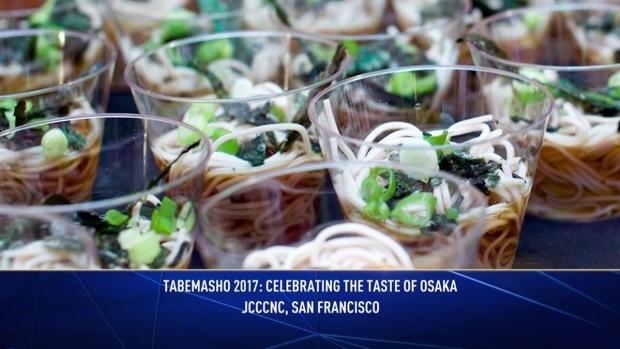 If you enjoy delicious Japanese cuisine, then look no further than Tabemasho 2017! Join The Japanese Cultural and Community Center of Northern California (JCCCNC) and a dozen restaurant vendors to celebrate the 60th anniversary of the San Francisco-Osaka Sister City relationship, which is the longest relationship that exists between the United States and Japan. We will be welcoming three Master Chefs from Osaka, known as the Kitchen of Japan! The event will also present a live auction featuring a trip to Japan for four with airfare and five-night accommodations! Proceeds from the event will go towards the development of dynamic cultural, educational, social, and outreach programs that serve the 185,000 visitors the JCCCNC welcomes each year. For more information and details on how to register, click here.